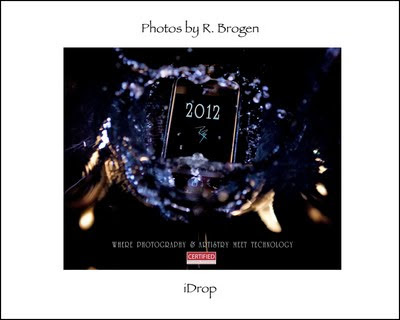 The Brogen Byte: The 2012 Photos by R Brogen Calendar is HERE! 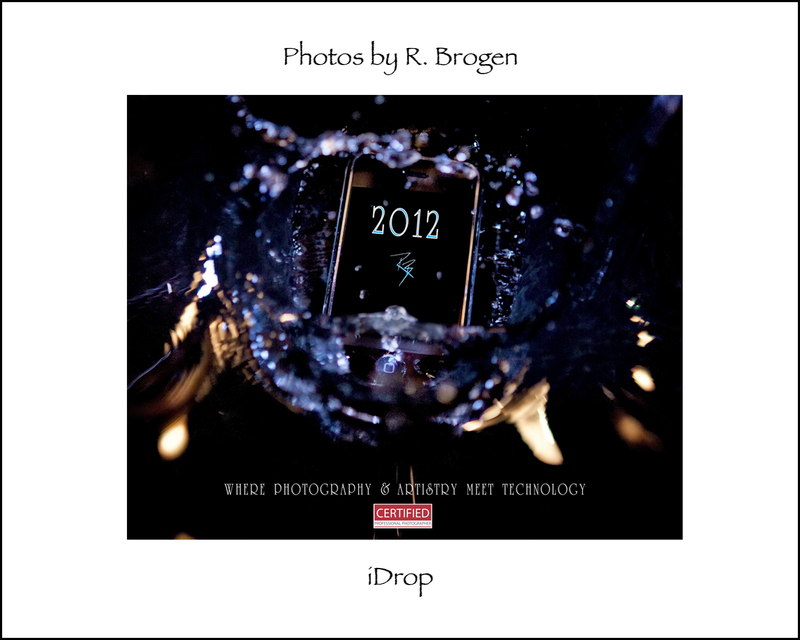 The 2012 Photos by R Brogen Calendar is HERE! We had a lot of requests for a new calendar so we went through and selected some great images, many of which are published and award winning, and created the 2012 Calendar! Let me know what you think.